Housing Management - Raleigh Housing Authority. The Property Management team provides services for RHA’s housing communities. Our management staff oversees the day-to-day operational support for over 1,400 public housing households and approximately 3,000 residents. 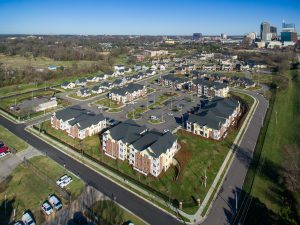 We manage an inventory of conventional public housing, scattered site homes and mixed income incentive communities. At each property we manage, we hold true to our main operating objective which is delivering superior customer service by exceeding expectations. For Housing Management questions, please call (919) 508-1201.